Here at Flores Leather Works we stick to the classics when it comes to our belts vegetable tanning all of our belts. We size, dye,and stitch each belt to your specific needs. 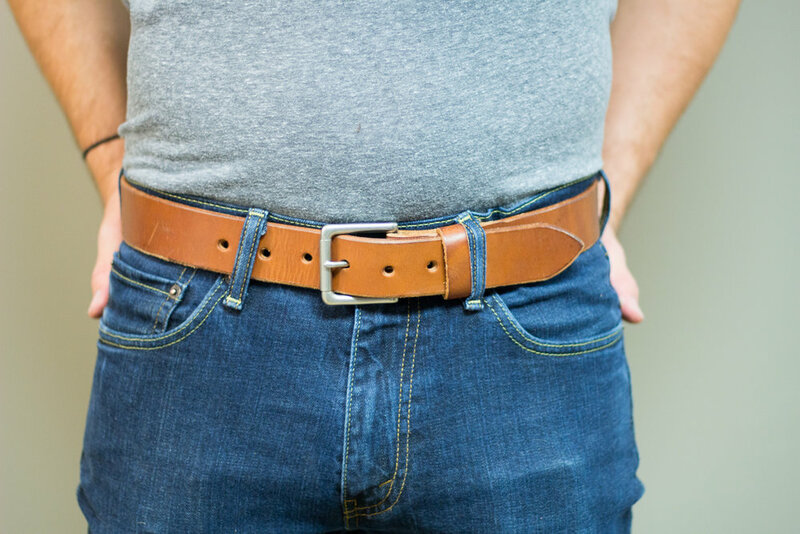 Your custom belt will be designed to support you and any accessory you choose, without sacrificing comfort or good looks.